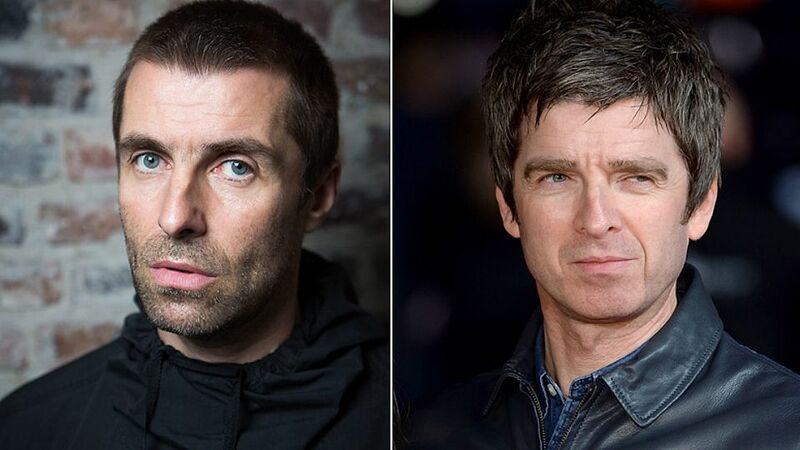 Liam Gallagher has responded to Noel Gallagher’s jibes at him and also Noel wanting more than £5 million for an Oasis reunion at Glastonbury. Noel Gallagher sarcastically thanked Liam at the Q Awards during his acceptance speech, saying that if it wasn’t for Liam he wouldn’t be a solo artist in the first place. A fan asked Liam on Twitter what he thought of his big brother’s speech. 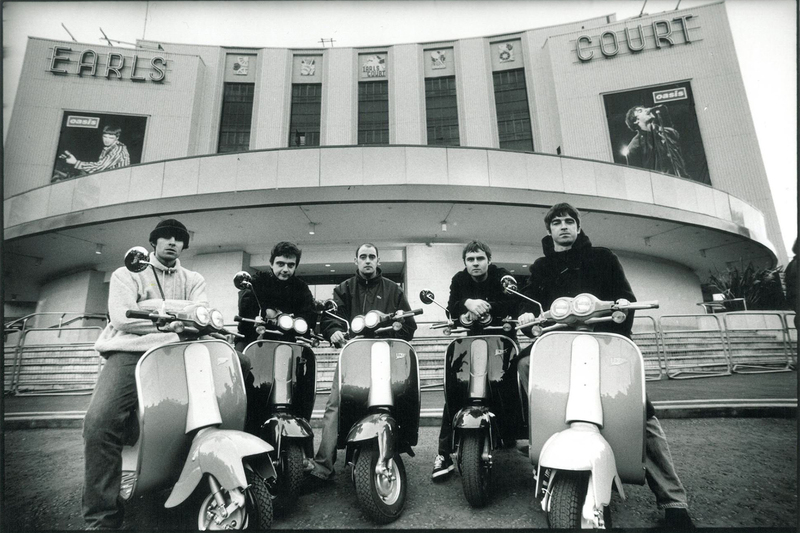 Liam replied, “He’s right, if it wasn’t for me, Bonehead, Guigsy and Tony he’d still be blow drying Clint Boon’s under pants.” Clint Boon is a member of Inspiral Carpets, who Noel toured with as a roadie before joining Oasis, Liam said he would still be a roadie without all of them. He also responded to a fan who asked his opinion on the reunion at Glastonbury. Noel wants more than £5 million before he would reunite with the band. Liam replied saying, “Money, money, money, that’s all they talk about, where is the love.” Liam has previously said that the money isn’t what is important, the main thing for him is that he and Noel make up and get on again. He said during a recent interview, “I didn’t do Oasis to make money, I did it to make music and to get out of Manchester and just to see what was going on out there. The most important thing people keep missing is that me and rkid don’t speak. That’s the saddest thing about it, whoever is wrong or right. Two wrongs don’t make no right. Before Oasis get back together and before this cheque is knocking about, me and him have to start becoming brothers and friends again, then inevitably we’ll make some music. So it doesn’t matter how many noughts you put on it, it’ll never be enough. It ain’t about the money. His head is up a few people’s arses and he needs to know I’m right here and I ain’t going away. I like having the crack. For me music’s about having a laugh as well. Life’s about having a laugh. Everyone seems to just be putting out a tune and taking a cheque, then going back to their big houses and not having much to say.” However it seems Noel wants the reunion to be based on a six figure cheque.